So what are my biases up to these days??? Let’s take a look. My Drama Land is experiencing a bit of drought again. 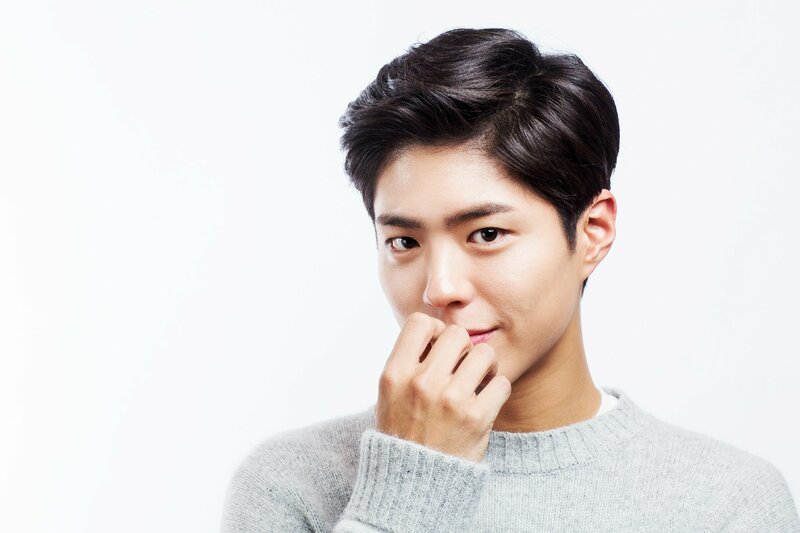 Most biases have completed their projects, and some are leaving for military services, whereas a couple of them are just taking their sweet honey time reviewing script offers. Meanwhile a few are busy with fan meetings. Damn those fan meet tours. And the good shows are coming to an end one week after another. Aish. Not happy. Not happy at all. 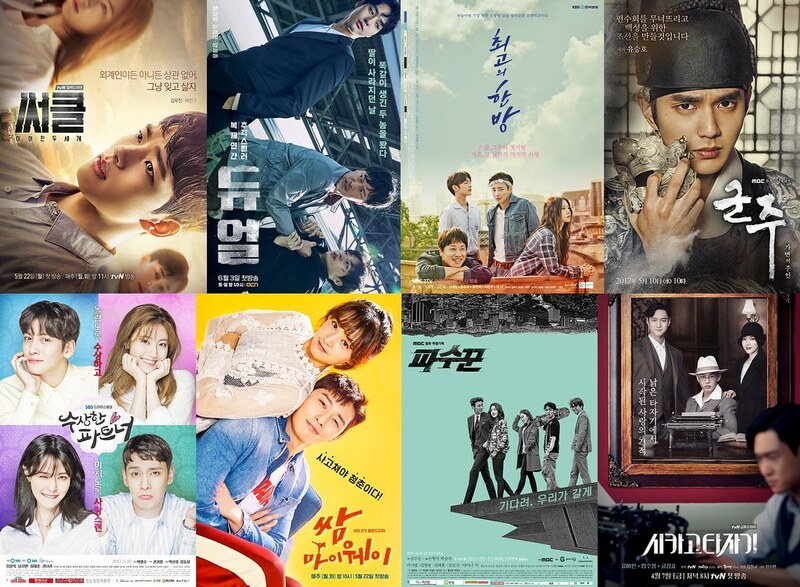 Time to wrap up the dramas that had ended and start on the new ones, and boy, I find myself playing catch up because suddenly there are so many. Right. 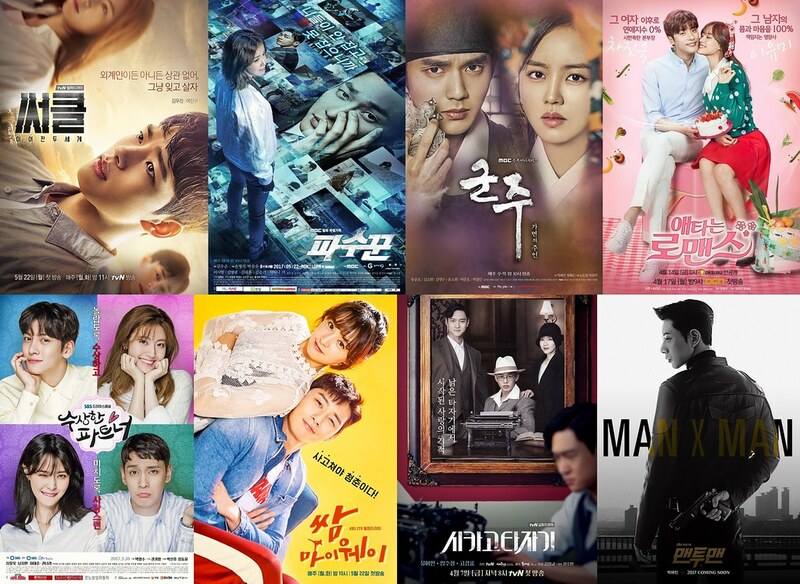 I think it’s impossible for me to write individual review (or rants) for all the dramas I saw as of late, so this is all I can do to spew my thoughts, under the circumstances of ‘uninspired’ moments, or when procastination / laziness kicks in. I usually am more inspired to spazz enthusiastically at the time of airing rather than after it ends anyway. The ‘moment of Feels’ felt whilst watching gets lost at the end. So here goes. 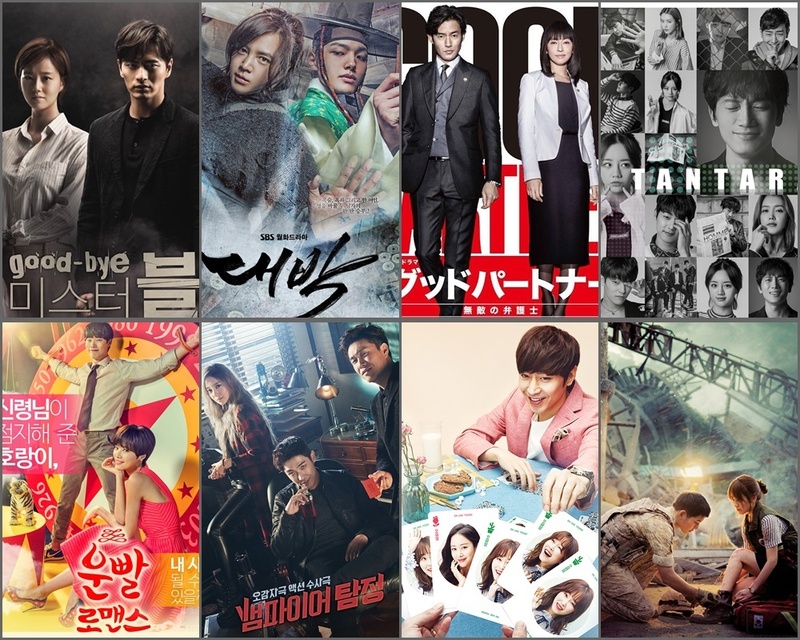 Last night whilst watching KBS Drama Awards, the station was kind enough to show us more insights of their 2016 upcoming dramas (more like promoting them all actually), and one of them were Descendants of the Sun (태양의 후예), penned by infamous writer-who-shouldn’t-deserve-such-attention, Kim Eun Sook. What’s surprising is, she is not writing this alone, giving me hope perhaps this drama won’t be disasterous like its predecessors.